Are you ready to create a love that feels like home? 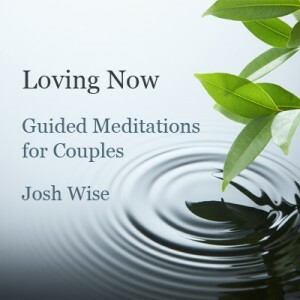 These couples meditations are designed to help you and your partner cultivate connection, compassion, and intimacy. It’s time to create the mindful, loving relationship you both deserve. ‘Loving Now’ is available for instant download. Click below to purchase. Hi, I’m Josh Wise. Ive been counseling couples and families for the past decade. I’m passionate about meditation and mindfulness, and applying these skills to cultivate loving relationships that last. I’ve taught these concepts and exercises to couples from all parts of the world. My work with mindfulness and relationships has been noted by Mindful Magazine and Elephant Journal. 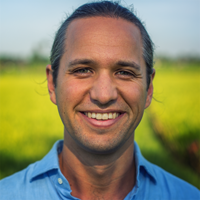 I’m featured in a mindfulness program by Mindvalley. I have master’s degrees in Psychology and Alternative Education. I’m currently completing my Ph.D. in Psychology, studying the connections between mindfulness, relationships, and compassion. Most importantly, I strive day-to-day to apply this mindful wisdom in my own life and in my relationship with my wife, Lindsey. I’m continuing to learn, grow, and evolve. When you purchase these meditations for couples, you’ll receive the peace of mind that comes with a 60-Day Money Back Guarantee. We’ve built our reputation by helping people feel happy and satisfied. 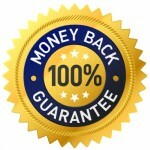 If you aren’t totally satisfied with your purchase of our meditations, just send us an email and we’ll refund your purchase.